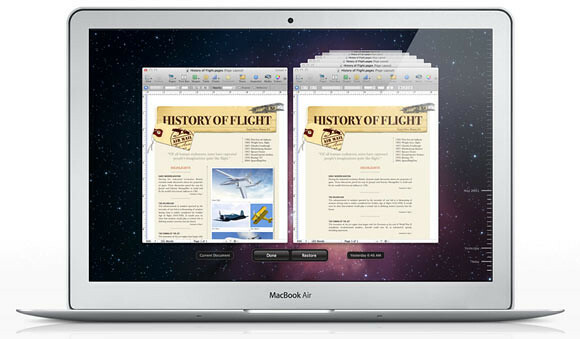 Apple just unveiled the new Mac OSX Lion, iOS 5 and iCloud services to the world just a few hours ago. Here’s a roundup of all the things they announced at WWDC’11. 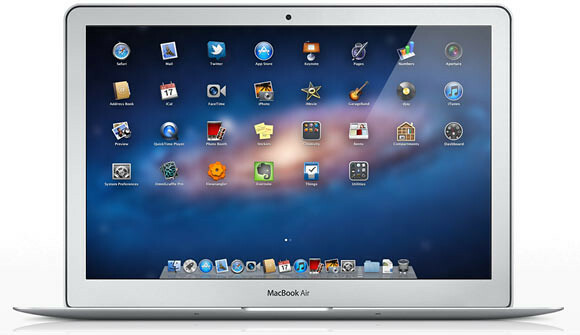 Allows users to interact with the Mac with richer Multi-Touch experience. Enjoy more fluid and realistic gesture responses, including rubber-band scrolling, page and image zoom, and full-screen swiping. 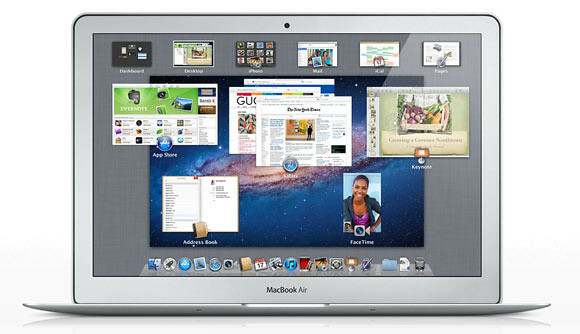 OS X Lion offers systemwide support for gorgeous, full-screen apps that use every inch of your Mac display. You can have multiple full-screen apps open at once — along with multiple standard-size apps. Mission Control brings together full-screen apps, Dashboard, Exposé, and Spaces in one new feature that gives you a bird’s-eye view of everything on your system. With a single swipe on the trackpad, your desktop zooms out to Mission Control. Launchpad is a new, full-screen home for all the apps on your Mac. Just click the Launchpad icon in your Dock. Your open windows fade away, replaced by a full-screen display of all your apps. Arrange your apps any way you want, group them together in folders, or delete them from your Mac with ease. Think of it as your iPhone springboard on your Mac. Now your Mac automatically saves what you’re working on so you don’t have to. Versions is a new feature that charts the history of your documents, taking snapshots in time, and displaying them side by side with the latest versions in an easily browsable timeline. … and many more. You can check out the Mac OSX Lion video below. All your alerts. All in one place. You get all kinds of notifications on your iOS device: new email, texts, friend requests, and more. 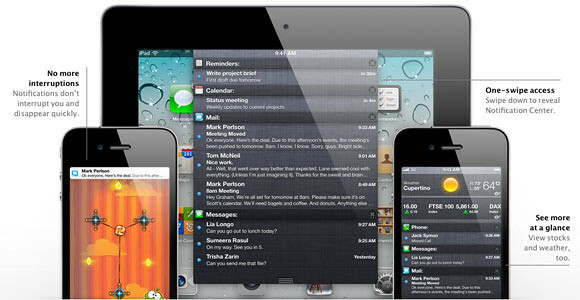 With Notification Center, you can keep track of them all in one convenient location. Just swipe down from the top of any screen to enter Notification Center. Choose which notifications you want to see. Even see a stock ticker and the current weather. New notifications appear briefly at the top of your screen, without interrupting what you’re doing. And the Lock screen displays notifications so you can act on them with just a swipe. Notification Center is the best way to stay on top of your life’s breaking news. 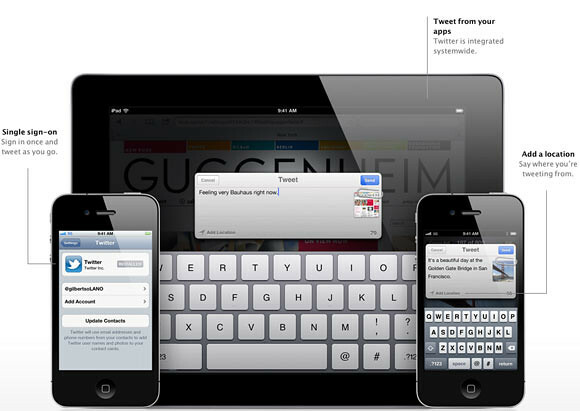 iOS 5 makes it even easier to tweet from your iPhone, iPad, or iPod touch. Sign in once in Settings, and suddenly you can tweet directly from Safari, Photos, Camera, YouTube, or Maps. Want to mention or @reply to a friend? Contacts applies your friends’ Twitter usernames and profile pictures. 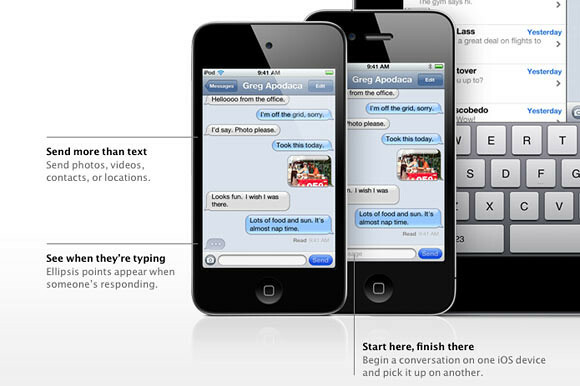 So you can start typing a name and iOS 5 does the rest. You can even add a location to any tweet, no matter which app you’re tweeting from. Since your iPhone is always with you, it’s often the best way to capture those unexpected moments. That’s why you’ll love the new camera features in iOS 5. You can open the Camera app right from the Lock screen. 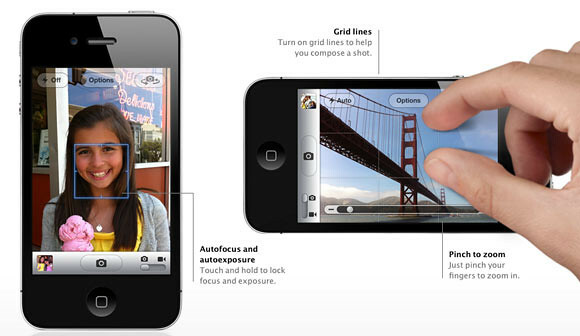 Use grid lines, pinch-to-zoom gestures, and single-tap focus and exposure locks to compose a picture on the fly. Then press the volume-up button to snap your photo in the nick of time. 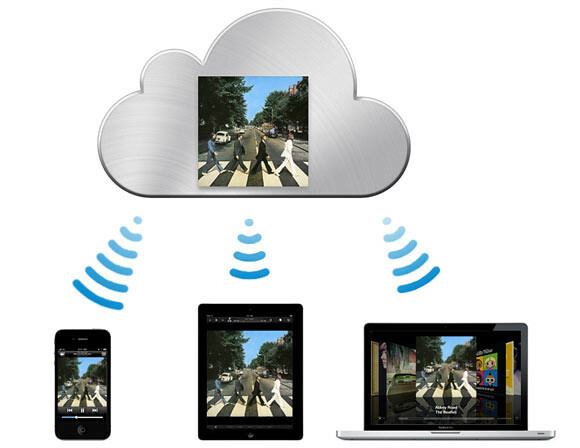 If you have Photo Stream enabled in iCloud, your photos automatically download to all your other devices. See this video of Steve Jobs talking about iCloud. MUST WATCH! That’s it! Cant wait to get Mac OSX Lion and iOS5 !!!!! 2 Responses to "WWDC 2011 Announcements Roundup"